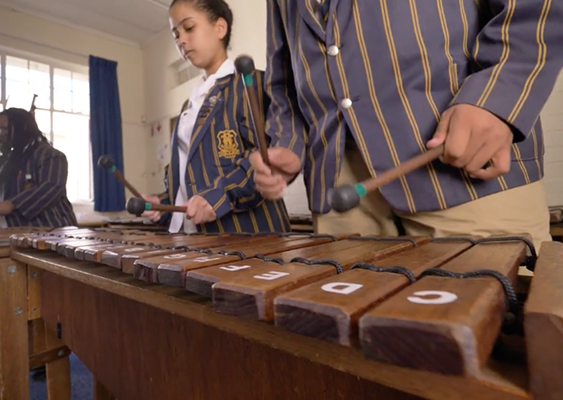 St Joseph’s Marist College is a multicultural, fully co-ed school that extends from Pre-school to Matric. In addition to mainstream classes, the College also offers Montessori classes from Pre-Primary to Grade 6. The College’s beautiful buildings and grounds mirror its harmonious character, as well as the family atmosphere it exudes from the moment you step through its gates. 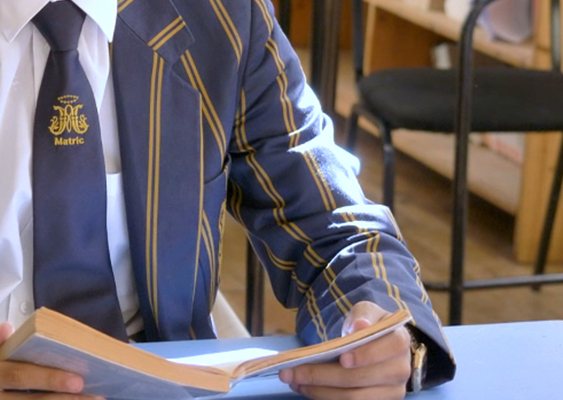 In the Marist tradition of its founder, St Marcellin Champagnat, St Joseph’s provides an education that is academic, spiritual and morally formative in nature, and where each child is given the opportunity to be the very best he/she can be. Creative and critical thinking underpins all learning activities, and pupils are encouraged to develop beyond the curriculum. 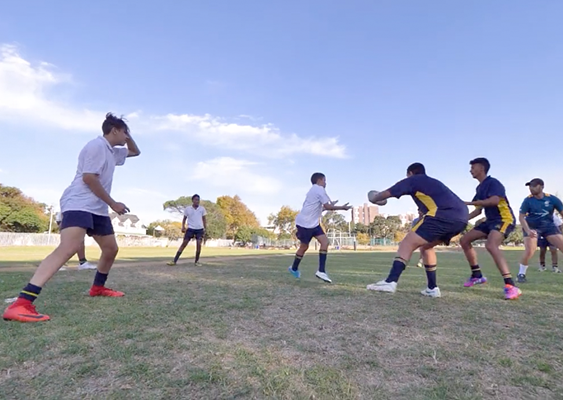 From the classroom to the sports field; from the concert hall to the chapel, St Joseph’s Marist College shows that learning can be real, relevant and fun! A positive work ethic is developed through exciting learning opportunities. 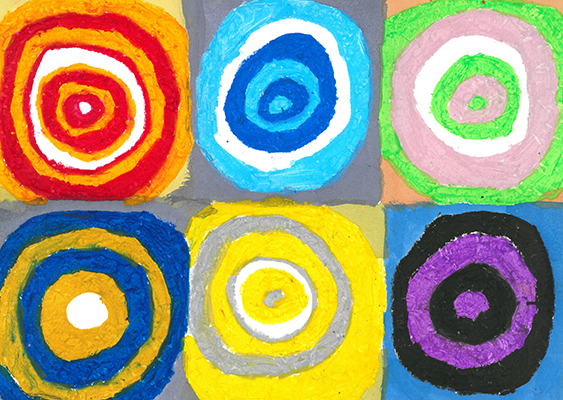 Our vibrant, diverse programme allows pupils’ gifts and talents to flourish. Good sportsmanship and teamwork are developed through a love of sport. Full supervision is offered in a nurturing environment until 17:30 daily. Essential skills are developed from the age of 3 in preparation for the Junior School years. Small classes enable pupils to reach their full potential from Grade 8 to Grade 12. Foundational Skills and Critical Thinking develop within a morally formative environment. The unit caters for up to 20 pupils from age 10 to 18. © 2019 St Joseph’s Marist College.